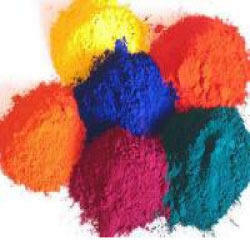 Leading Exporter of textile pigment emulsions, leather pigment emulsions, rubber pigment emulsion, pigment emulsion paints, detergents pigment emulsions and fluorescent pigment emulsion from Mumbai. We are engaged in offering our valued clients supreme quality Textile Pigment Emulsions. The offered pigment emulsions are processed using the best quality chemical compounds and the latest technology in adherence with industry quality norms. In order to maintain the quality, these pigment emulsions are thoroughly tested on different parameters of quality. In addition to this, we offer these pigment emulsions to our clients at nominal prices. By keeping track with the latest market developments, we are offering high quality Leather Pigment Emulsions. The offered pigment emulsions are precisely processed using quality proven chemical compounds and advanced technology under the guidance of chemical experts. Moreover, these pigment emulsions are examined properly on different parameters. 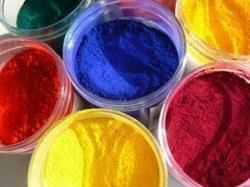 We provide these pigment emulsions in different packaging options at industry leading prices. 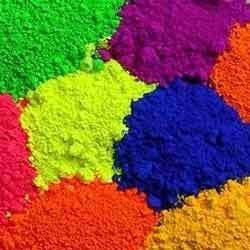 We are successfully ranked as a reputed manufacturer, exporter, importer and supplier of Rubber Pigment Emulsion. The offered pigment emulsions are processed using premium quality chemical compounds and progressive technology in compliance with industry norms. Moreover, these pigment emulsions are stringently checked on different quality parameters to ensure their flawlessness at users’ end. We offer these pigment emulsions to our clients at nominal prices. 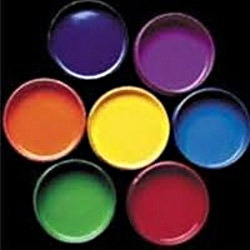 With rich industry experience, we are engaged in offering best-in-class Pigment Emulsion Paints. 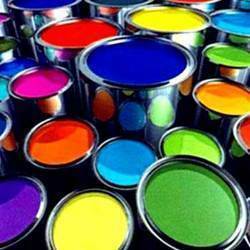 The offered emulsion paints are processed using optimum quality chemical compounds and advanced technology under the vigilance of experienced chemical experts. 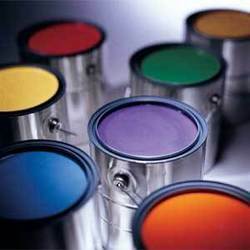 Our emulsion paints are provided with air tight packaging options to ensure their purity. Besides, we offer these emulsion paints to our prestigious clients at budget friendly prices. Excellent quality products being used by reputed brands. Azo and formaldehyde free products. Range of colours in Fluorescent pigments fro Textile Printing. All the colours are Formaldehyde and benzidine free... as per Reach compliance.